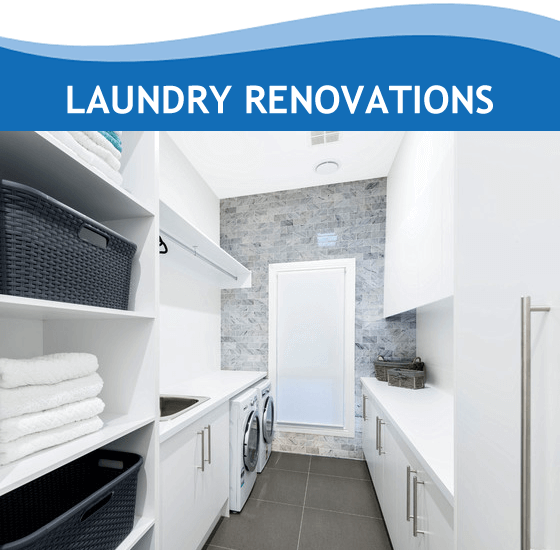 Modern Bathroom Solutions specialise in complete bathroom & laundry renovations in The Hills District, Sydney and surrounding areas. 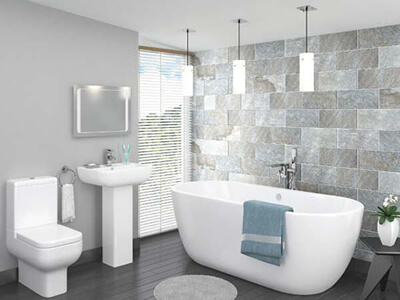 Matthew, our principal builder is at the forefront of all our projects. 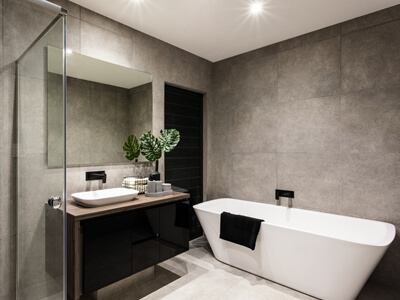 With over 10 years’ experience in construction, renovation works, extensions and carpentry we have developed a long lasting working relationships with return clients and local suppliers. 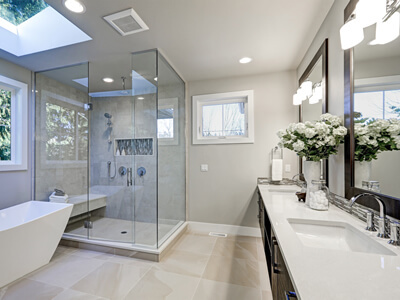 We only work with quality materials and suppliers to provide exceptional results for all our clients. 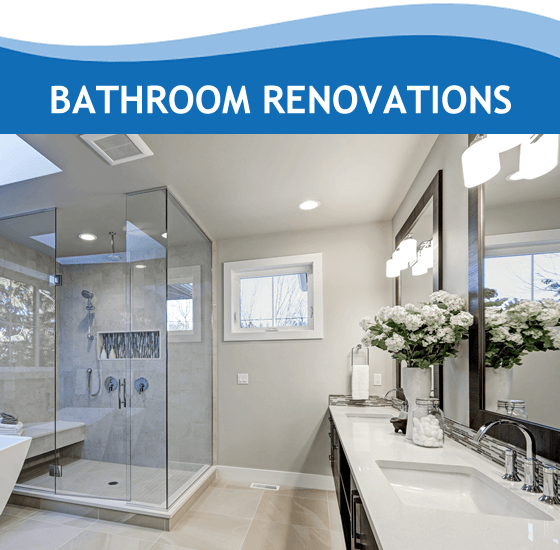 With over 10 years’ experience in construction, renovation works, extensions and carpentry we have developed a long lasting working relationship with return clients and local suppliers. 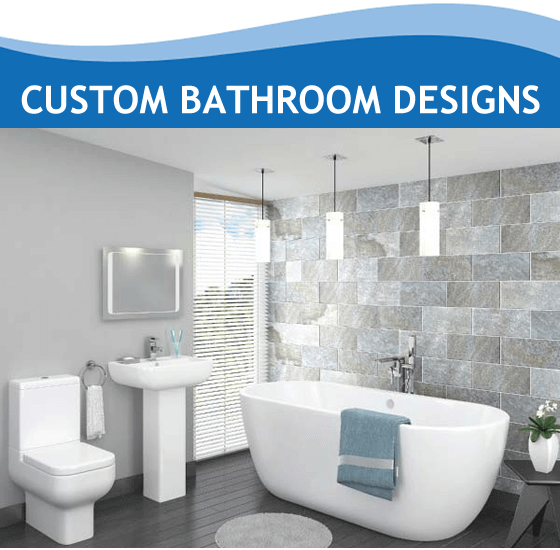 We only work with quality materials and suppliers to provide exceptional results for all our clients. 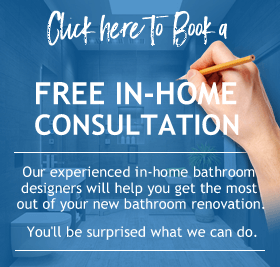 At our initial in-home design consultation, we will discuss your design ideas, take room measurements and offer our professional, expert advice. 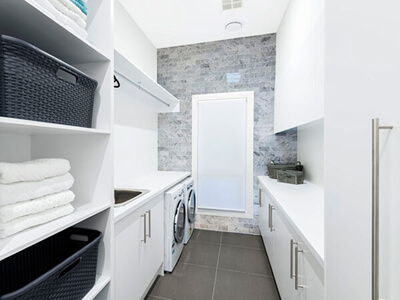 With a keen eye for detail and a passion for bathroom and laundry renovations, we ensure that our clients are always completely satisfied with the end result.